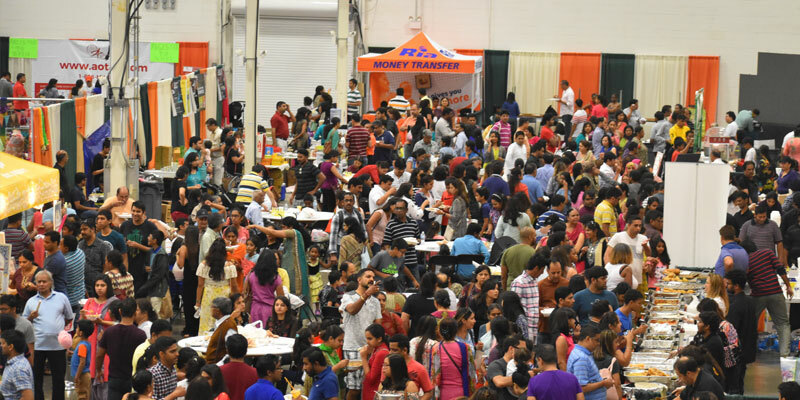 The Heritage India Festival attracts upwards of 15,000 South Asian and American attendees for each festival. it is the premier South Asian festival in the Washington metropolitan area, and has been a cultural mainstay in the community for nearly two decades. The festival's stellar reputation, high quality attractions and family-friendly atmosphere make it the ideal venue for companies seeking exposure to the area's much sought-after South Asian community. Sponsorship opportunities include website banner ads, email marketing, on-site banners and displays, and on-stage video spots and promotion. To learn more about sponsoring the festival, contact us today at info@hifestival.com.